Former CEO Zensar Technologies, Current Executive Chairman and Founder of 5F World, a platform for Skills, Start-ups and Social Ventures in the country. He is also Chairman of Global Talent Track, a pioneer in Employability Skills Training in Asia.An innovator with a track record of success in Consultancy, Education and Global Information Technology. Dr. Ganesh Natarajan is Executive Chairman and Founder of 5F World, a platform for Skills, Start-ups and Social Ventures in the country. He is also Chairman of Global Talent Track, a pioneer in Employability Skills Training in Asia. Ganesh has two significant corporate success stories to his credit - APTECH a global training major which he led for ten years and Zensar Technologies, a global software success story which he led as its Vice Chairman & CEO till early 2016. Ganesh’s industry responsibilities include Chairman of NASSCOM Foundation, President of the HBS Club of India and a member of the National Council of the CII. Ganesh is a Global Board Director of Social Venture Partners and Convener of SVP Pune. Author of nine books and a sought after speaker at national and international forums, he believes in the triple bottom line approach to management and leadership. 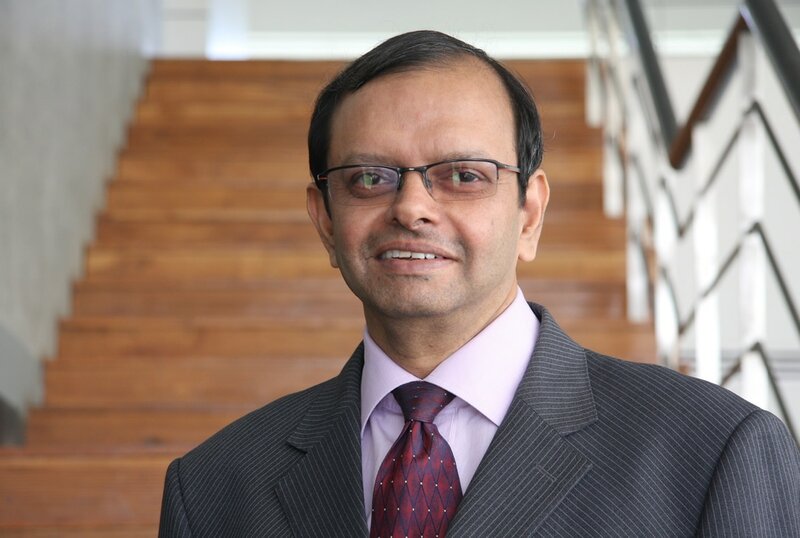 ​Ganesh was named 'CEO of the Year' by the Asia Pacific HR Conference in 1999 and received the Asia HRD Congress Award for Contributions to the Organisation through HR in 2005. Ganesh was also the finalist at the Ernst & Young 2005 Award where he was recognized for exceptional entrepreneurship.Having been a part of two major success stories in IT Training and Consulting earlier, NIIT and APTECH,Ganesh grew the company's revenues fifty times during his ten year stint as CEO of Aptech and listed it on the Indian and London Stock Exchanges. ​Ganesh is the National Chair for Confederation of Indian Industries - IT and ITES Committee and a fellow of the Computer Society of India. He also chairs the Higher Education forum of the Confederation of Indian Industries in Western India. He is a memberof the Board of Governors of NITIE Mumbai and member of the Executive Council and Chairmen's Council of NASSCOM.